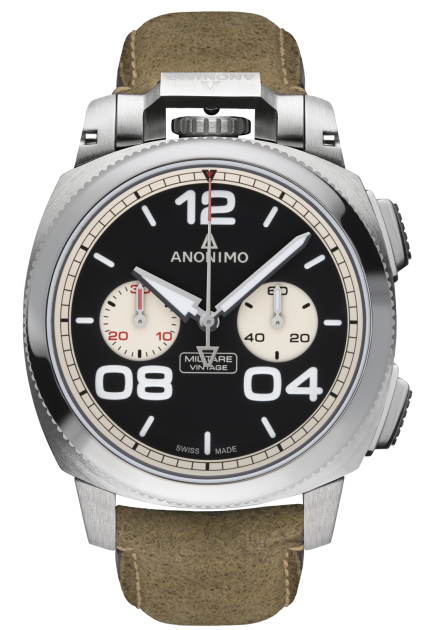 As the new Swiss Anonimo continues forward, they also seem to be getting their style grammar down. Let's hope it continues. Thousands of Anonimistis past, present and future are ready for an Anonimo prepared to go the distance.